Many of us pretended to be royalty during “dress up” or “playtime” as a kid, but most of us who pretended to be princesses grew up to work as boss ladies at banks, in creative studios, or regular ol’ offices. Well, not for Meghan Markle — she had an almost straight shot from pretending to be royal to becoming one. In this home video from 1990, an 8-year-old Markle plays the part of “the queen” in a backyard staging of the made-up play, Your Royal Highness, and how’s that for manifesting your future? 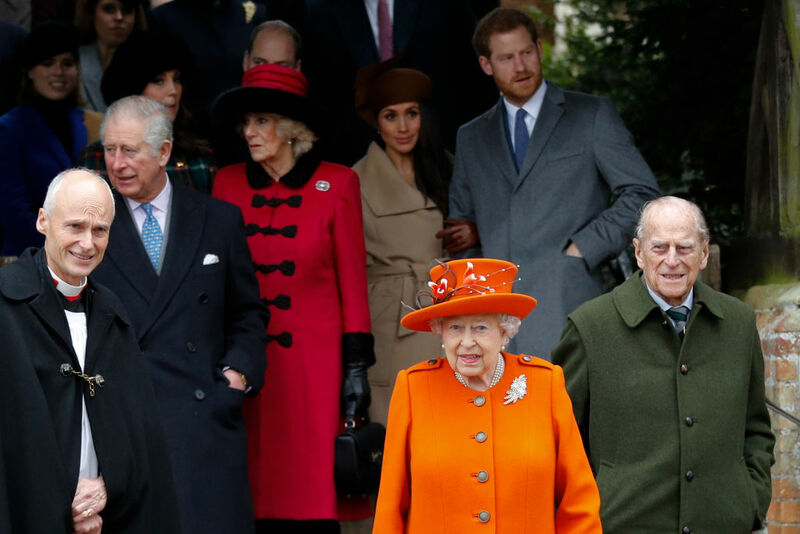 Markle’s childhood friend Ninaki Priddy shared the video from her ninth birthday party with The Daily Mail and said that Markle organized the royal-themed play. And, well, we doubt Priddy got Markle’s permission to share the video, but that’s a question for another day. “The royal story came out of the blue, it wasn’t something we had done before. She just came up with it on the spot,” Priddy revealed to the outlet. On May 19th, 2018, Markle will join the actual British royal family, meaning all that backyard play-pretend wasn’t for naught. 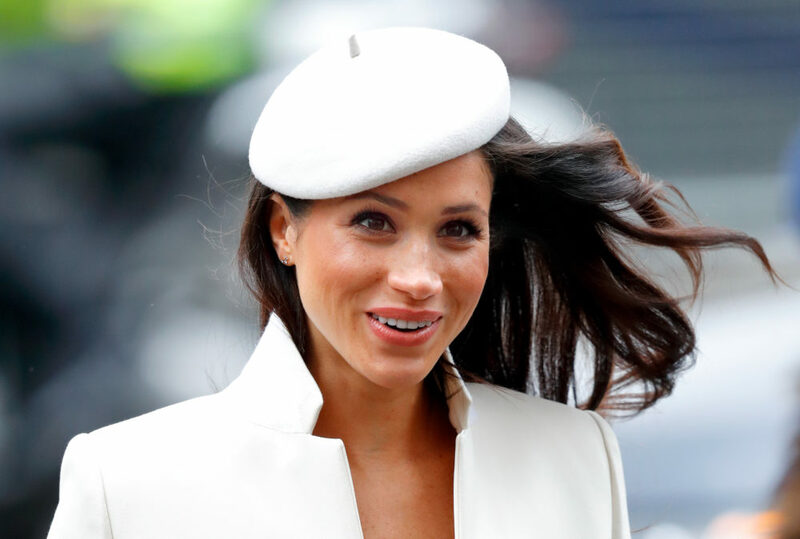 However, it’s unlikely that Markle will ever become the queen (Harry will be sixth in line to the throne after Prince William and Kate Middleton’s third child is born in April 2018), and she’ll ostensibly get a duchess title like Middleton. Royal historian Marlene Koenig (via ElleUK.com) suspects that she and Prince Harry will become the Duke and Duchess of Sussex, which sounds good to us. And yes, the video is adorable. You can watch it here.